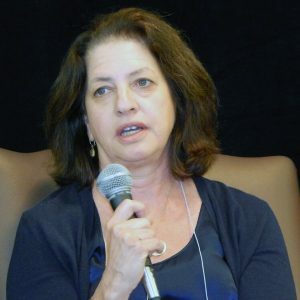 Audrey Zibelman, chair of the New York Public Service Commission since 2013, is headed to Australia to lead the operator of that country’s largest gas and electricity markets. In a press release late Sunday — Monday morning in Australia — the Australian Energy Market Operator said Zibelman will become its CEO on March 20. Zibelman’s last meeting heading the NYPSC is scheduled to be on March 16 in New York City. Then living in the Philadelphia area, Zibelman was appointed by Gov. Andrew Cuomo as PSC chair in 2013. She was tasked with shepherding the state’s Reforming the Energy Vision initiative, which was unveiled in 2014. Prior to joining the NYPSC and founding Viridity Energy, a demand response and demand management provider, she was the chief operating officer of PJM from 2004 to 2007 and held various utility and regulatory positions before that. She is the wife of former PJM CEO Phil Harris. “Audrey’s vast experience in creating and managing new wholesale electricity markets, and transforming existing energy markets and large power systems will further strengthen the work that AEMO has undertaken to support Australia’s energy industry transformation,” Anthony Marxsen, AEMO board chair, said in a statement. 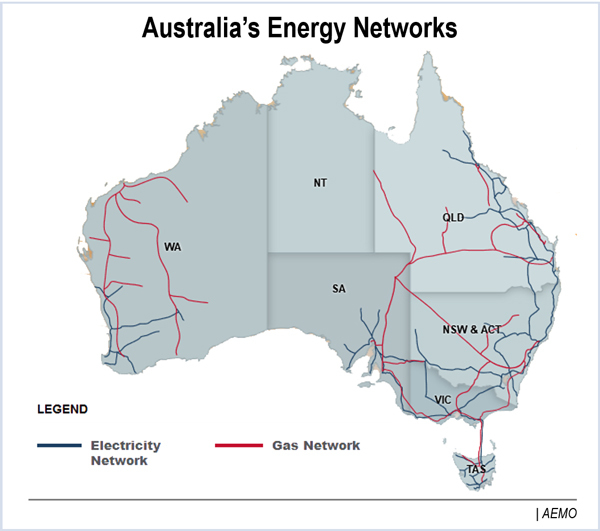 Melbourne-based AEMO is responsible for operating Australia’s largest gas and electricity markets and power systems, including the National Electricity Market and interconnected power system in Australia’s eastern and south-eastern seaboard, and the Wholesale Electricity Market and power system in Western Australia. Zibelman succeeds acting CEO Karen Olesnicky, who has held that title since the death of AEMO’s founding CEO, Matt Zema, in July 2016. Her departure leaves the PSC even more short-handed than it already is. That would leave only two current members, Gregg Sayre and Diane Burman on the five-member panel. Their terms expire Feb. 1, 2018. Sayre, a former telecommunications assistant general counsel from the Rochester area, was appointed in 2012. 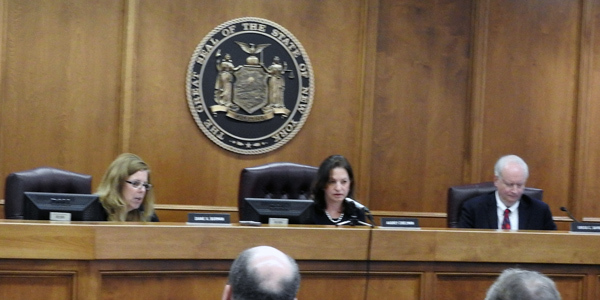 Burman, chief counsel to the New York State Senate Republican Conference before her appointment to the PSC in 2013, is often the lone dissenting vote in commission meetings. Rocco LaDuca, spokesman for Senate Energy and Telecommunications Committee Chair Joseph Griffo, said the senator is aware of the pending vacancies. “The [Republican caucus] will be having discussions in the days and weeks ahead to determine how to move forward. They are mindful of the commission’s responsibility to conduct its business, but there’s still time until March to address this issue,” he said. Commissioners are appointed to six-year terms and are paid $109,800 annually. The chair has a $127,000 salary. Gov. Andrew Cuomo has nominated John Rhodes, CEO of the New York State Energy Research and Development Authority, to chair the Public Service Commission.